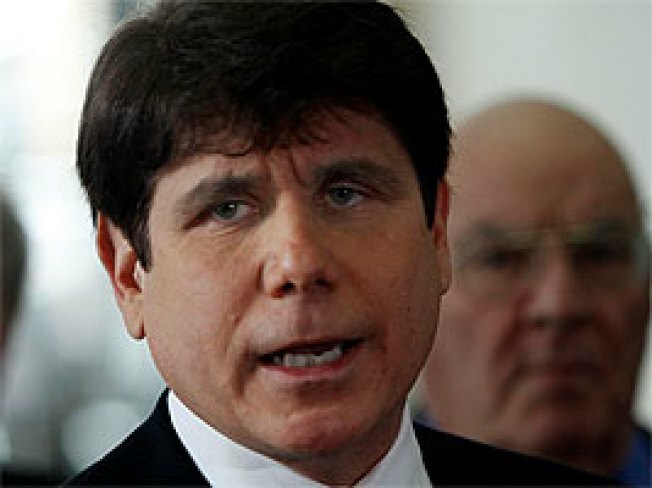 Lawyers defending ex-governor Rod Blagojevich began to prepare their case after prosecution rested Tuesday. Blago's lawyers say they plan to call him as a witness as soon as possible. Blagojevich discussed the decision with his lawyers "fully and completely," he told Judge James Zagel this morning. Prosecutors immediately filed a rebuttal case and introduced two new tapes. Both tapes were from Robert Blagojevich's cell from the morning after they learned they had been recorded. Rod Blagojevich then began signing autographs, but was stopped from doing so by federal marshalls.